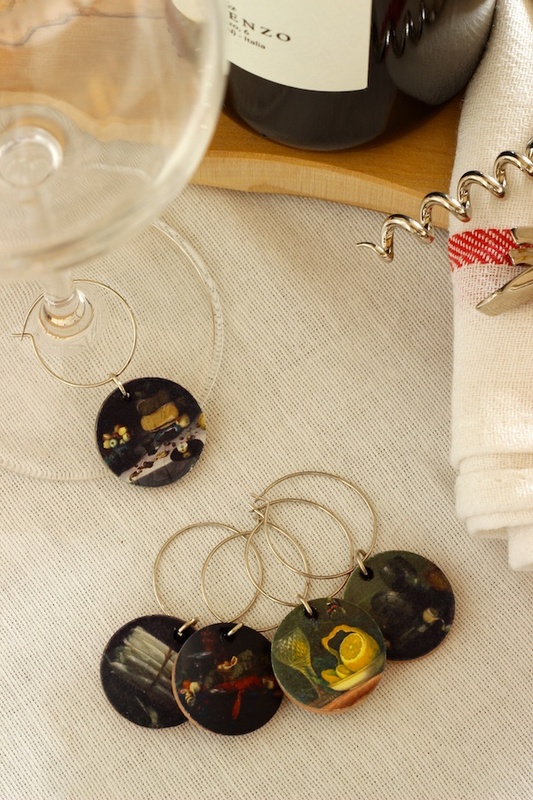 In case you missed it, I'm on Oh So Beautiful Paper this week mining the Rijksmuseum collection again to make a great little set of wine charms. And, if you're counting, that's four -- FOUR -- great holiday-ready tutorials this week!!! Goin' into Thanksgiving with a bang! Hope your holiday is lovely!